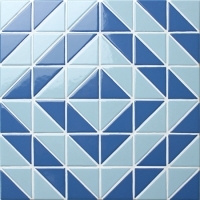 Geometric patterns spelling out timeless beauty. 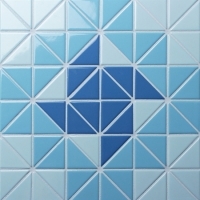 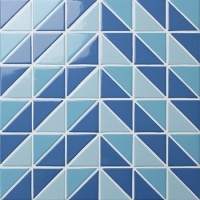 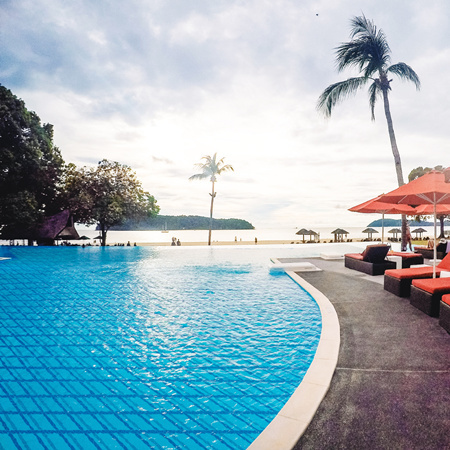 Bluwhale Tile makes our best to make big innovation and bring this unique collection of triangle pool tiles. 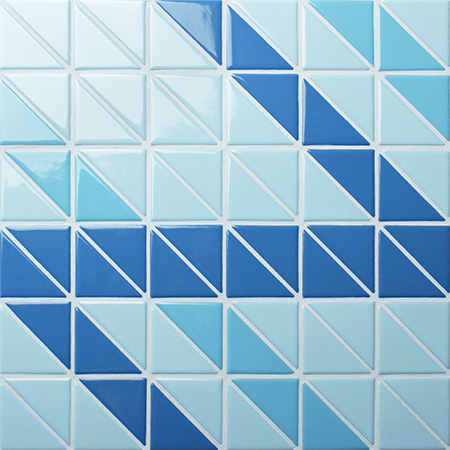 Being bold to make a brand new look to any pool project with our geometric pool tiles designs, it has wide patterns to fit your style. 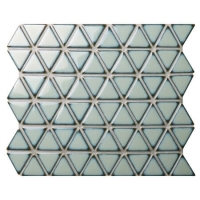 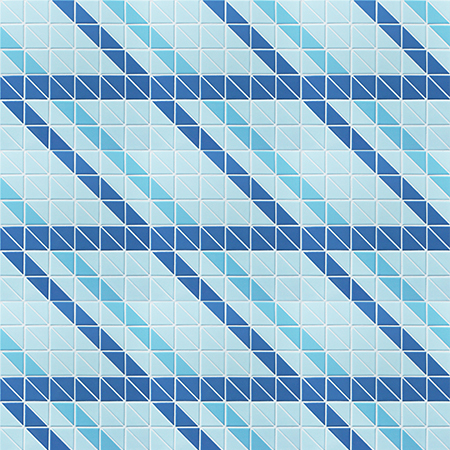 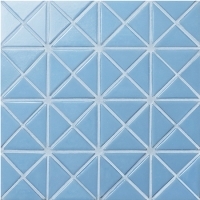 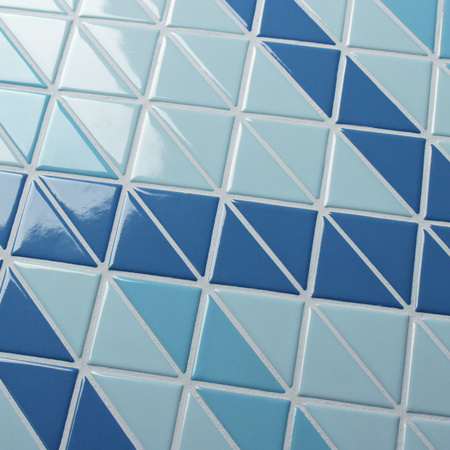 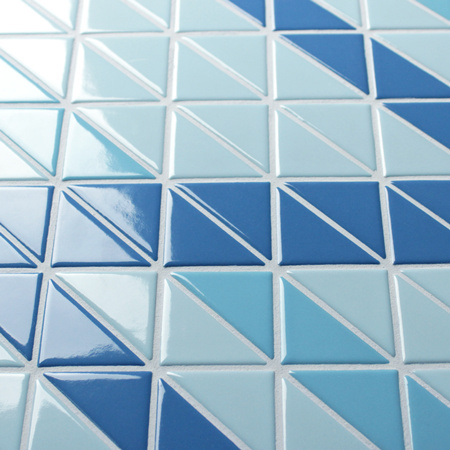 This ribbon tile pattern creates an eye-catching pool bottom and make the space statement.